Much like Romeo and Juliet, Indian couples who have married against their parents’ wishes often face violence or even death. This is where the ‘Love Commandos’ come in. This volunteer group helps young people in love stay together and enforce their legal rights despite societal norms. 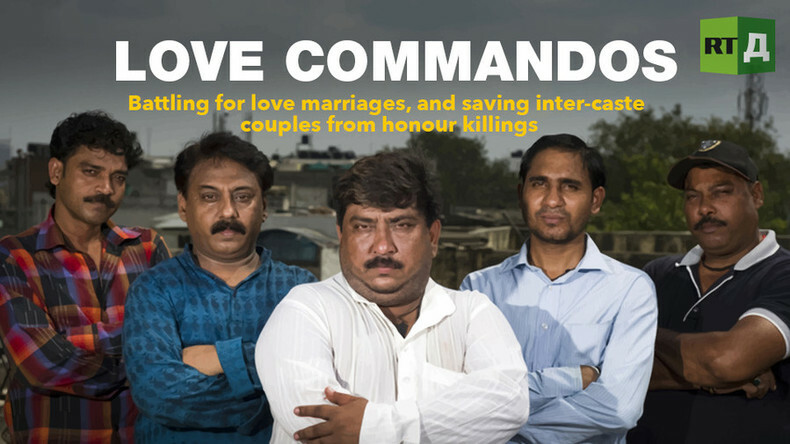 Watch "Love Commandos Documentary Premiere" on RTD website and on RT’s live feed. The time of the broadcast is available on RT’s schedule page.